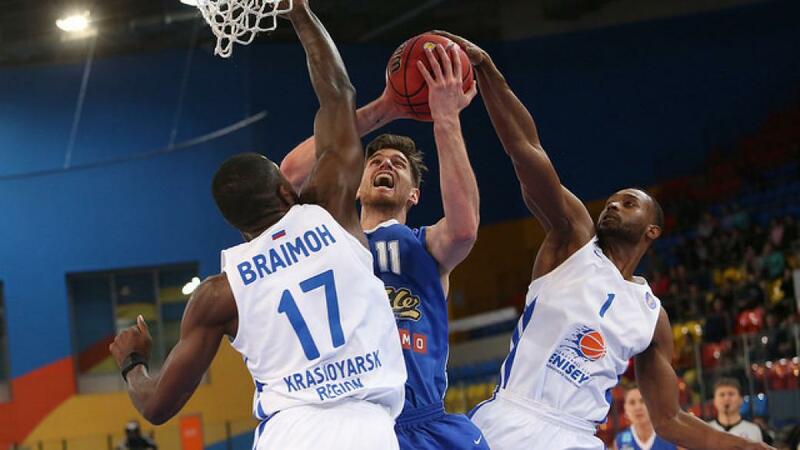 The men's team BC «Enisey» lost to Estonian «Kalev» in a home game of VTB United League. «Enisey»: Dowdell - 16 points + 7 assists, Braimoh - 15 points + 2 rebounds, Hilliard - 14 points + 4 assists, Zaharov - 12 points + 2 rebounds, Lytich - 11 points. © 2006-2019 Basketball club «Enisey» Krasnoyarsk official website. Reference to this site when using the materials.